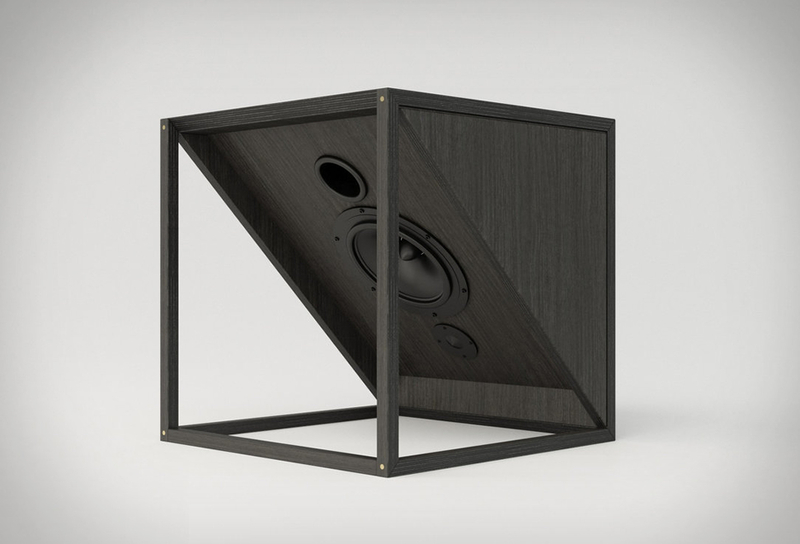 We love simplicity an a good functional design, so, when we came across this stylish case from Evouni we had to feature it. 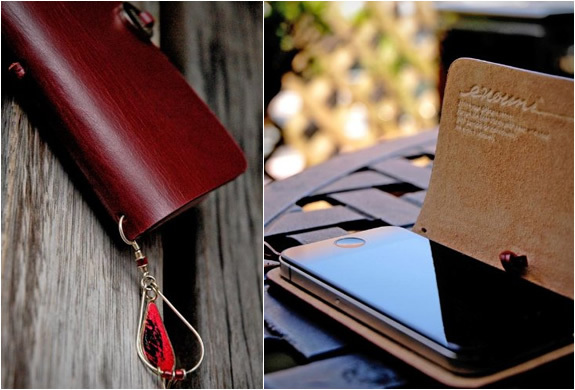 The Leather Arc Cover for iPhone 4 and 4s is a case that exceeds the ordinary functionality and craftsmanship. 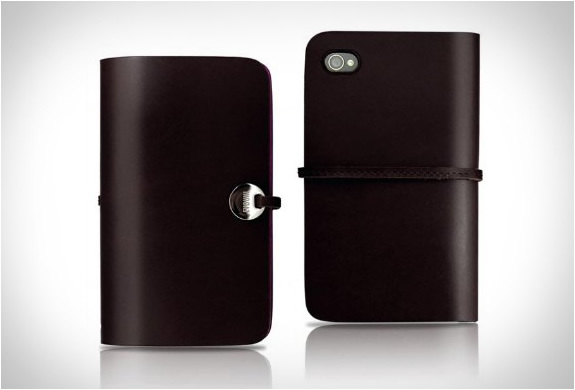 It is hand-crafted with top quality Italian calfskin leather. 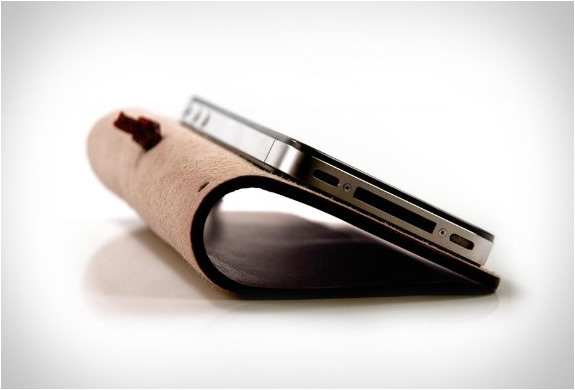 The cover forms simplistic shapes creating a stand for your phone.